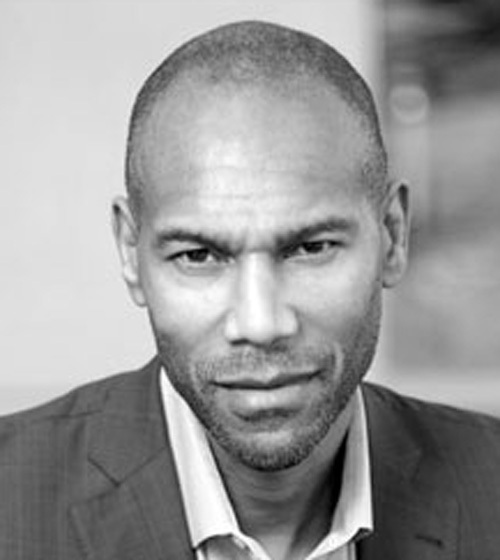 Tony Prophet is Chief Equality Officer of Salesforce, the world’s #1 Customer Relationship Management (CRM) platform that is part of the tech industry boom in Indianapolis as the newest addition to the downtown skyline. A member of the company’s executive team reporting to Chairman and CEO Marc Benioff, Prophet leads the company’s equality initiatives, focusing on gender, LGBTQ and racial equality to ensure that Salesforce reflects the diversity of the communities it serves. Prior to joining Salesforce, Prophet served as Microsoft’s corporate vice president of Education Marketing, where he defined the Microsoft Education business model, channel and market strategy. 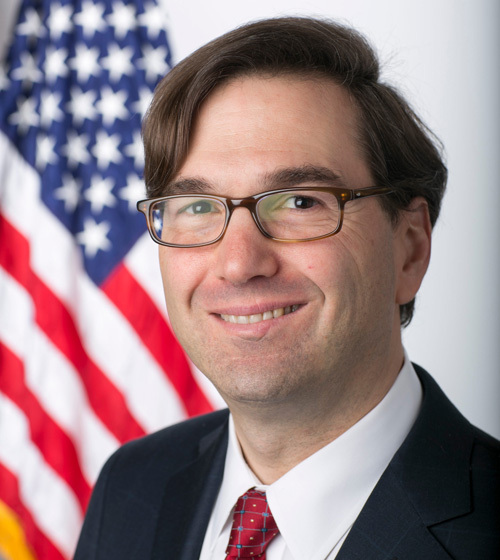 As one of the top advisers for President Obama during his eight years in office, Jason Furman was also Obama’s chief economist and member of his cabinet. Furman was instrumental in helping that administration maintain a low inflation rate, cut the federal deficit by two-thirds, reduce the unemployment rate and expand exports. With expertise in labor markets, competition policy, and macroeconomics, Furman continues to make a big impact today as a senior fellow at the Peterson Institute for International Economics. 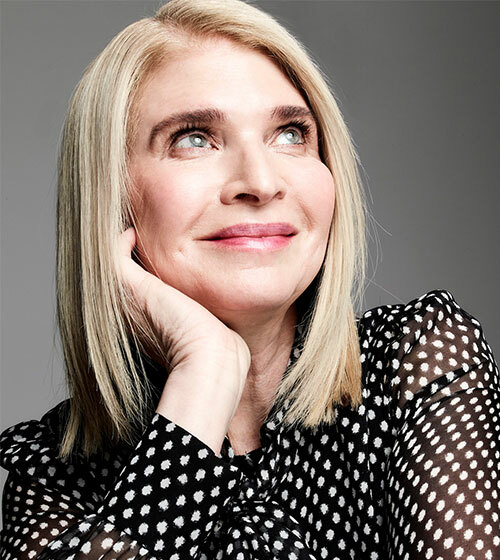 Founder and President, Patachou, Inc.
Martha Hoover discovered her passion for food at age 17. Ideally wanting to become a chef, Hoover chose a path of entrepreneurship in founding Patachou, Inc., an independently owned company operating a collection of 11, acclaimed locally and nationally, unique restaurants in the Indianapolis area. Armed with a passion for food and community, Hoover and her company established the Patachou Foundation that donates not only educational services, but more than $50,000 in food to local aid organizations to help them serve food that is sustainably grown and crafted locally. 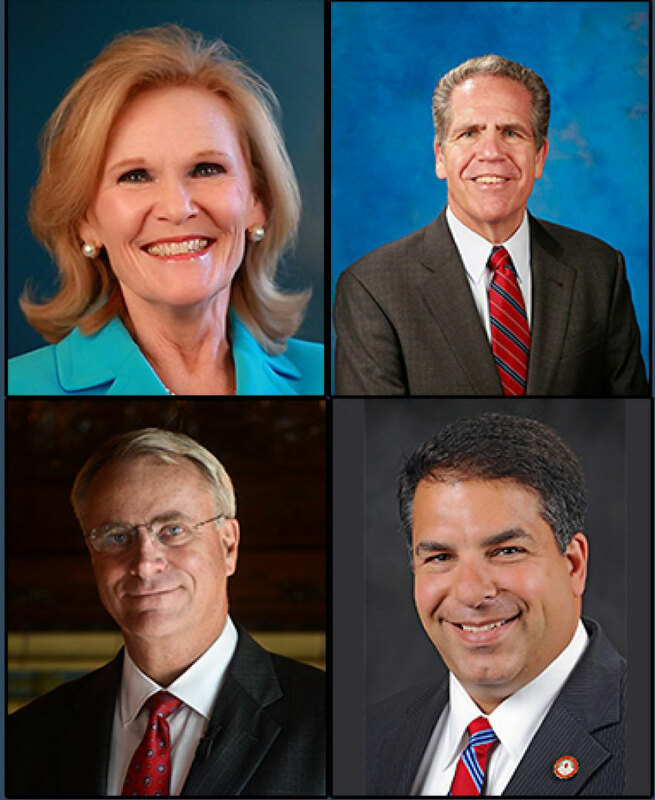 Indiana Commissioner for Higher Education, Teresa Lubbers sits down with some of Indiana’s local leaders in higher education to discuss the value of higher education in today’s 21st Century economy. Join a roundtable conversation with Butler University President James Danko, Marian University President Dan Elsener, and University of Indianapolis President Robert Manuel as they share their insights on the ever-changing role of higher education. 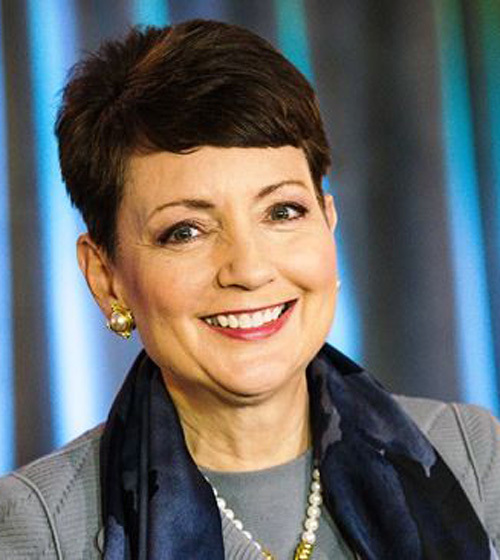 At Duke Energy, Lynn Good is focusing on embracing new technology and forward-thinking strategies in order to strengthen the company’s environmental stewardship. Since beginning these strategies, Duke Energy has become a top -10 US wind power producer. During Good’s time spent at Duke she has led the company’s community energy business during its initial development of renewable energy products, and has been listed as one of the world’s most powerful women by Forbes. A leader in research-focused health care with shared strengths in pharmaceuticals and diagnostics, Roche Group is the world’s largest independent biotech company. 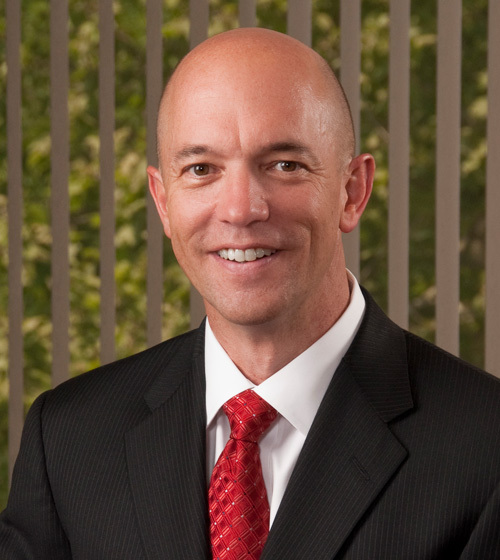 Since 2010, Jack Phillips has served at the helm of Roche Diagnostics North America. Headquartered here in Indianapolis, Roche Diagnostics employs over 4,000 in the Circle City. Phillips has an extensive background in the biotechnology industry, including holding various senior leadership roles at Ventana Medical Systems, a leading cancer diagnostic company. Guiding through example of Roche’s values, Phillips is an active member of the philanthropic community serving on numerous boards. 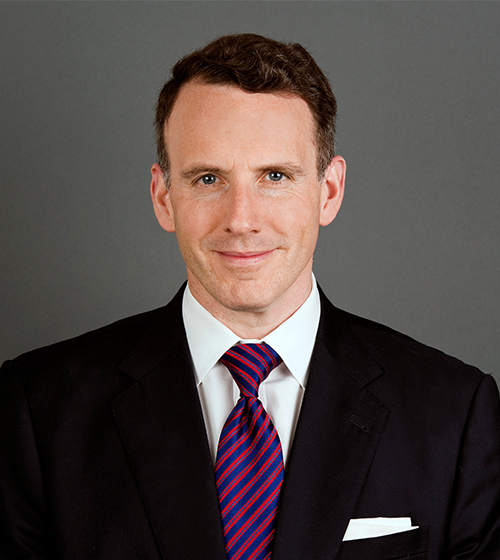 Author, and Economist, Ed Glaeser has a passion for cities and economic growth. Growing up in New York, Glaeser had easy access to what soon became his passion. He has published dozens of papers as well as his book Triumph of the City. Glaeser focuses his energy and time on determinants of city growth and the role of cities as centers of idea transmission. Glaeser is also the Fred and Eleanor Glimp Professor of Economics at Harvard University where he teaches microeconomics theory. 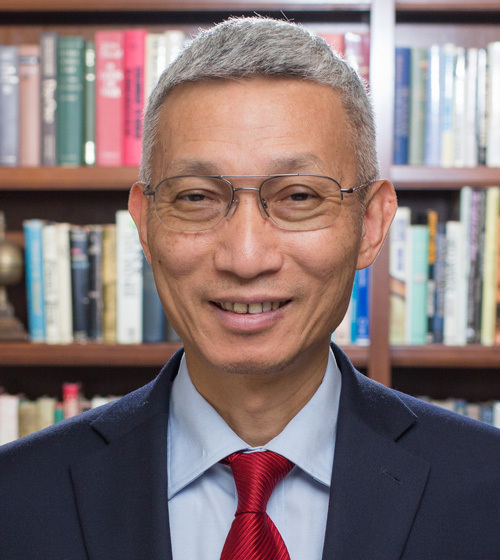 Minxin Pei is the Tom and Margot Pritzker ’72 Professor of Government and directs the Keck Center for International and Strategic Studies at Claremont McKenna College. Recognized globally as an expert on US-China relations, his research focuses on democratization in developing countries, economic reform, and governance in China. Pei has published three books, contributes to numerous periodicals, and is a frequent guest commentator on CNN and NPR, just to name a few. 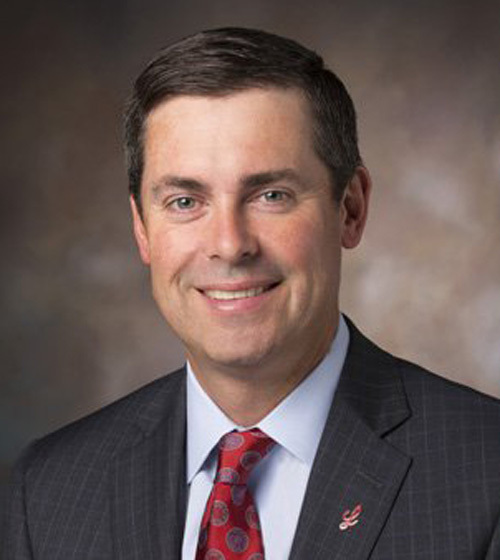 Taking the reins in 2017, Dave Ricks is now Chief Executive Officer of Eli Lilly and Company, as well as Chairman of the Board. Working his way up from business development associate, Ricks has been a part of Eli Lilly for 20 years and today plays a large part in the industry by holding positions on several professional and philanthropic boards. With a rich history, Ricks will lead Eli Lilly and Company into its next chapter through new product development, promising research, increased productivity and attracting the top scientific talent from around the world.